Call Us Today And Get Your First Session FREE! 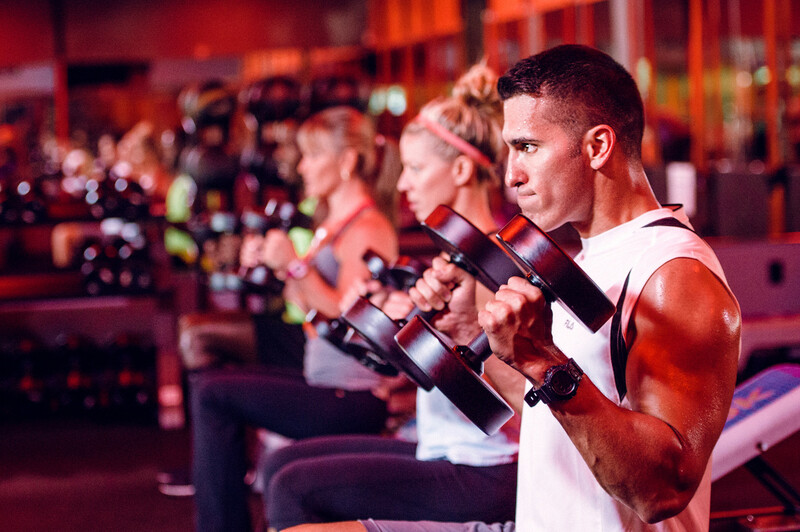 Our fitness classes are a mixture of cardio and strength training that allow members to burn up to 1000 calories each workout. Our experienced personal trainers will guide you through your treadmill training, indoor rowing and strength or resistance workout. 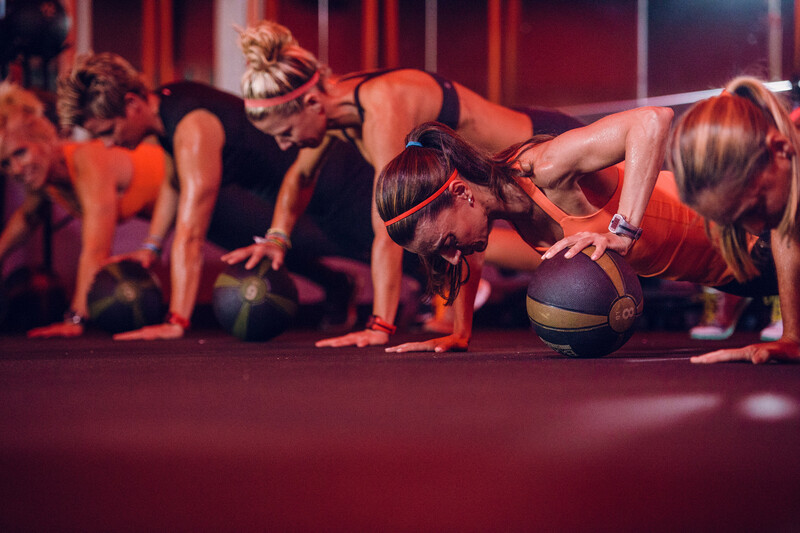 We design each interval training session to try to get you working in the Orange Zone or at your maximum heart rate. 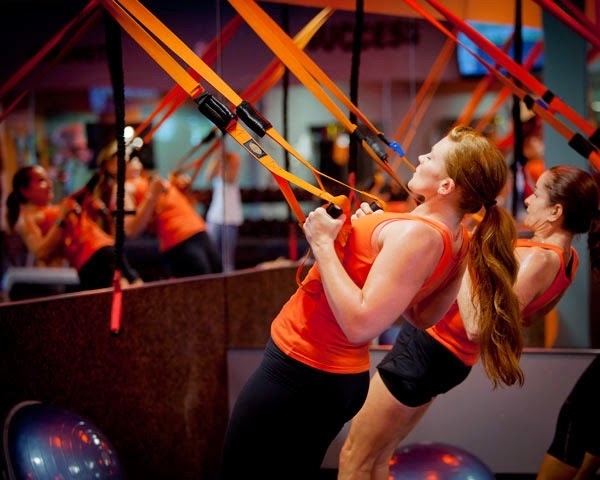 Working out in the Orange Zone allows you to continue to burn up to 400 calories after your workout is complete! 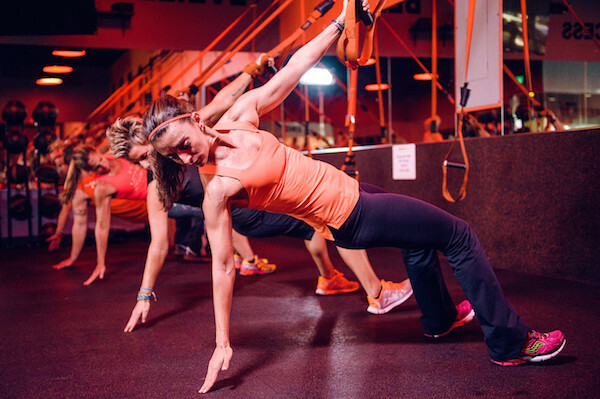 Our gym operates solely through group fitness classes and we have plenty of space and equipment to accommodate each participant. 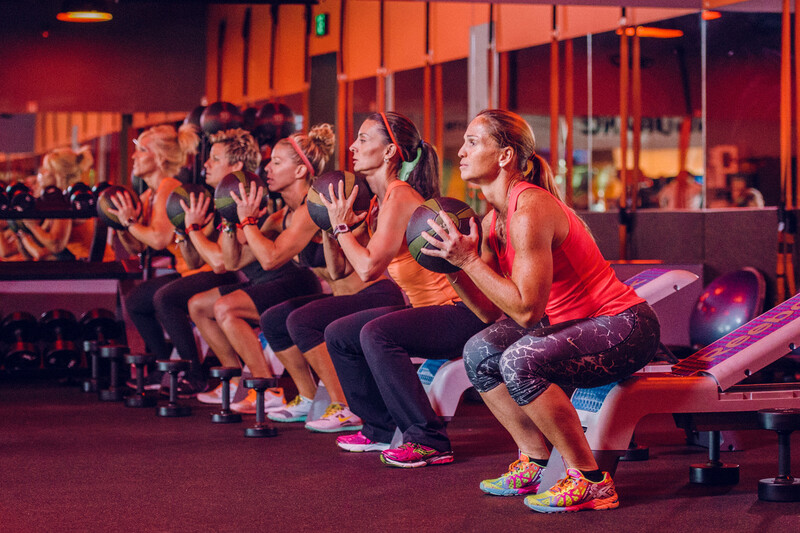 Visit our website for more information on memberships and get a pass for a complimentary session! 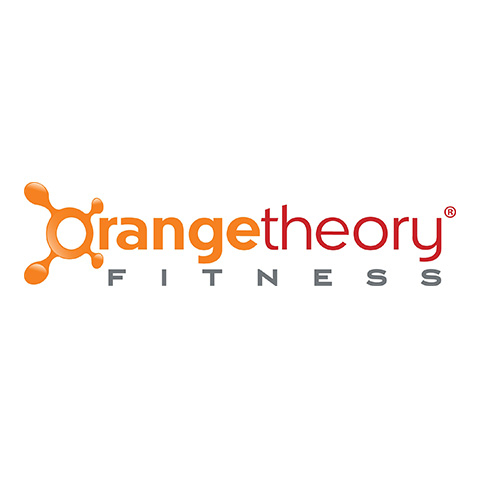 Currently there are no reviews for ' Orangetheory Fitness Cumberland '.